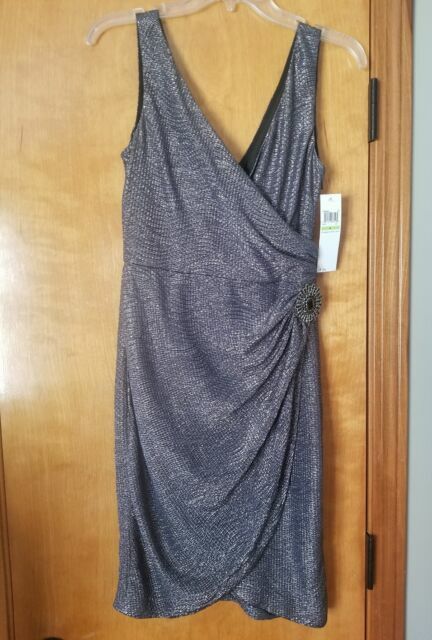 Brand new dress with tags. Happy to combine shipping. Thanks for looking.